Gearing up for the Great Fjord Swim? 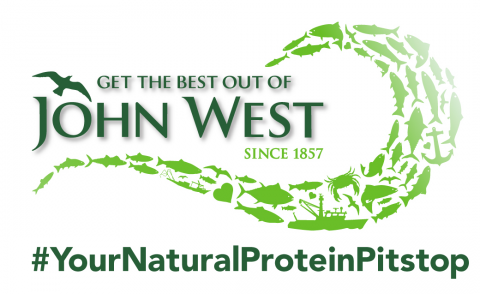 From cold water swimming tips to event specific information, we got you covered. Know what you are at. It’s race day and the nerves are kicking in. Rather than being in a frenzy unsure about times and where to go, come prepared. Read through the race information, which includes all essential details to make your day as smooth as possible. 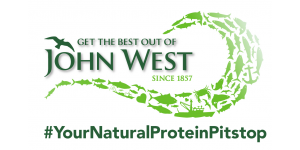 Check out our Great Fjord Swim Race Information. 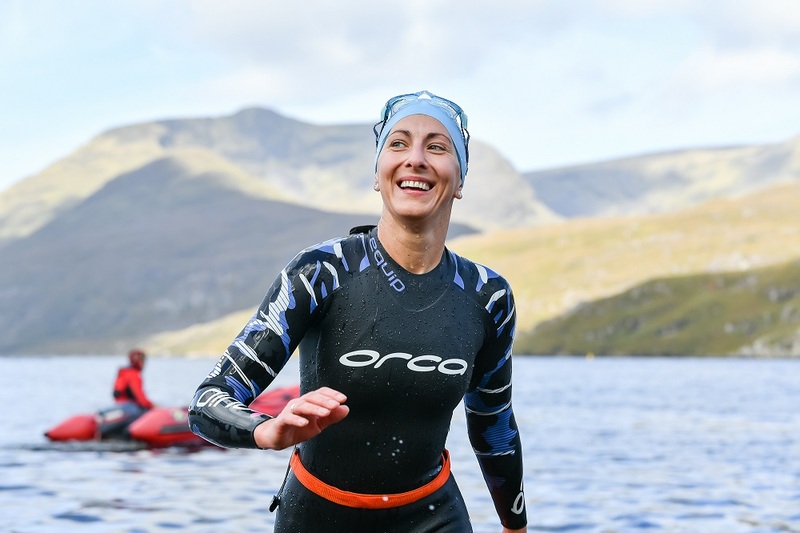 Prepare your gear in advance so that there is no stress in the build-up to the race making sure you have everything you need for the swim and after to get warm again. Bring your tow floats if you haven't pre booked one, as there will be limited tow floats available on the day. It seems obvious but is a skill in itself - swimming straight. Familiarise yourself with the course, how does the loop go, where are the buoys and check for land markers that you can use. Here at the Killary we have gorgeous scenery that should help keep you on track! All these little things will help you navigate the best route when in the water. 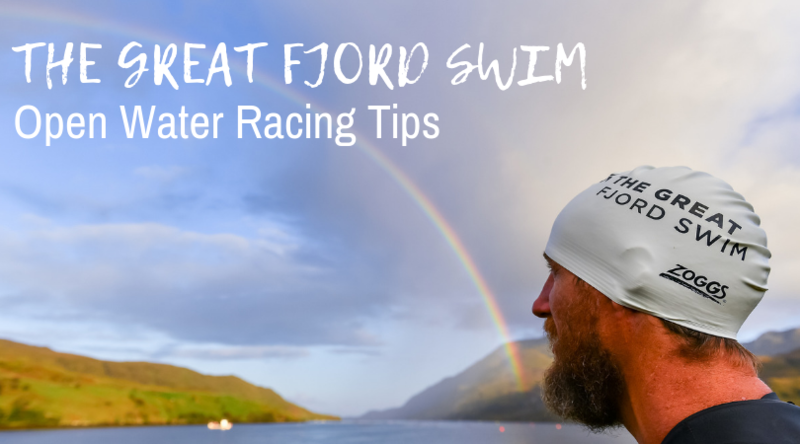 Chill out and watch an inspirational swim video such as the Great Fjord Swim 2017 to set the tone. Yes we might be a bit biased, but it is just stunning. 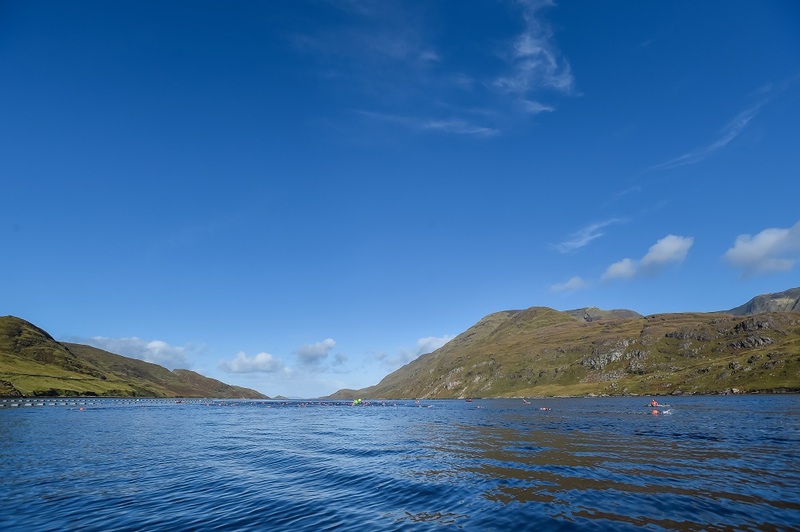 Finally trust that you have put in the training and enjoy the day swimming in the amazing Killary Fjord - a once off in Ireland. Make sure you have warm clothes in your changing bag, wrap up well and we will take care of hot drinks and a tasty steaming cup of soup to bring the heat and energy back into your bodies. Sit Back and Take in the View. You did it! Now is the time to look back over the Fjord and take it all in peace. Head out to one of the local spots such as the Misunderstoon Heron and enjoy the rest of your day on an absolute high! Rearing to do it all again next year! 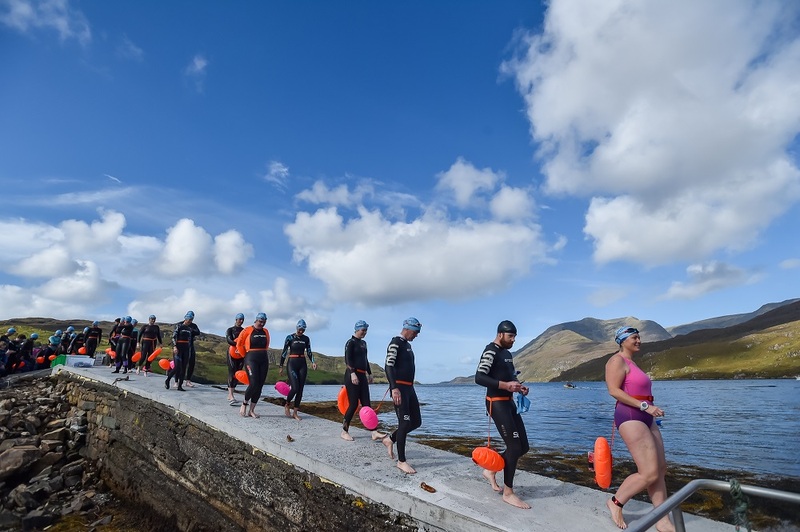 The Great Fjords Swim is part of the Global Swim Series.